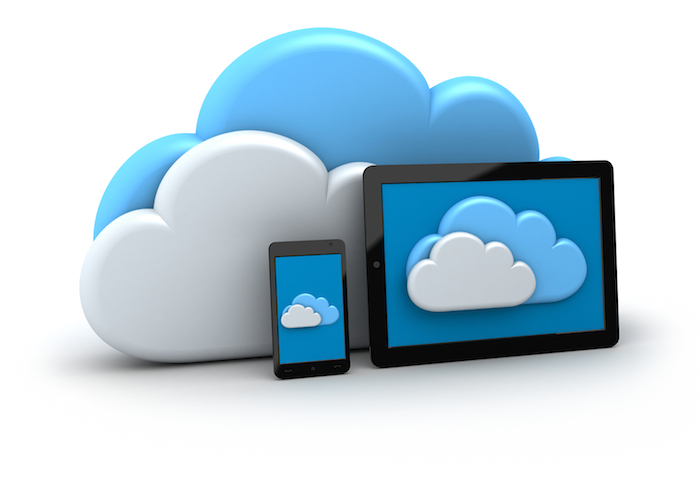 Cloud Storage has grown its market with the advent of cloud computing and its spread has caused much confusion among computer users where a standard is a need. We are testing various Cloud Storage, we might know the limitations such as Security Issues, but there is absolutely no warranty that we will publish the TRUTH, by virtue the word – PROMOTION. In fact, in most KNOWN, BIGGER websites, the cloud storage related published news are promotion – you will notice the word PROMOTION at the end of that kind of articles. In the way they are written, it is actually not possible to identify by a person who is not in the writing business. So the advent of cloud computing raised the need for interoperability and standards to guide the choices of cloud storage companies. For this reason, an organization such as the Storage Networking Industry Association (SNIA) has formed the Cloud Storage Initiative, whose members include companies like Oracle, Cisco and IBM; the proposal to establish defined lexical terminologies, publishing case studies, documents and technical specifications, models and to create a reference implementation of architectures grid-storage. A good start for consumers is to understand what factors need to be considered in the give themselves a cloud solution. The amount of areas that cover these initiatives emphasize that organizations need to gain more knowledge in approaching the market and what is made available by suppliers. Providers should also work with consumers and educate them, which means putting the needs of customers over the need to sell their own solutions. Organizations will need to become more experienced and understand where cloud, SaaS, IaaS, PaaS, SOA and other acronyms can meet the needs of their IT infrastructure. How do you add these solutions to complement existing systems? As a new service is to be combined with on-premise or cloud solutions, as well as SaaS or services for outsourcing business, is a matter to which organizations need to pay attention. For this reason the creation of open standards for offerings makes it easier for consumers to migrate from one system to another and allow end users more choice of providers and applications. Theoretically, these initiatives should lead to these benefits, but an evolution in 2013 with the move of cloud solutions may not occur. More and more cloud and SaaS solutions have introduced new open questions emerge as new categories of software, new trends such as big data and co-existence between these technologies is making it increasingly difficult to make the right decision in the field of software. This Article Has Been Shared 5579 Times! Cite this article as: Abhishek Ghosh, "Cloud Storage : A Standard That Can Help You," in The Customize Windows, May 24, 2013, April 21, 2019, https://thecustomizewindows.com/2013/05/cloud-storage-a-standard-that-can-help-you/.